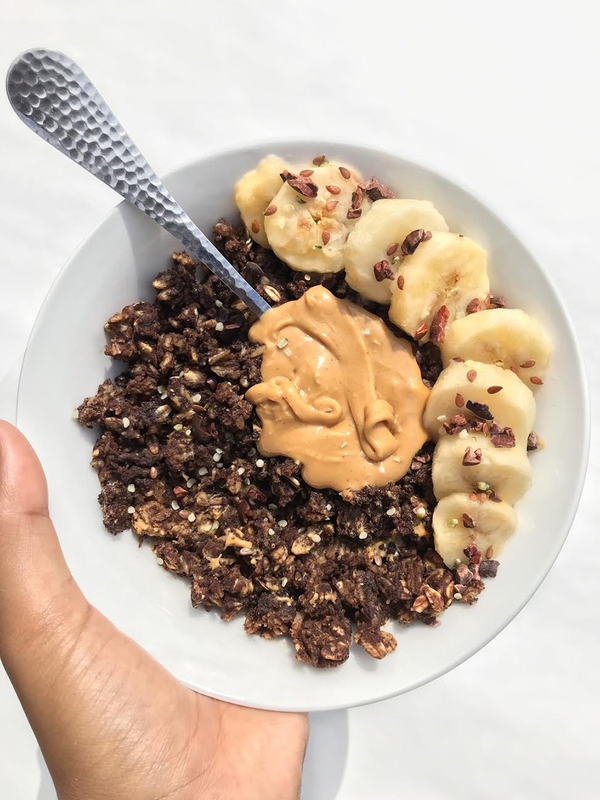 One of Jackson’s favorite recipes is for brownie batter overnight oats, which includes half a banana, hemp seeds, flax seeds, peanut butter and cacao nibs. 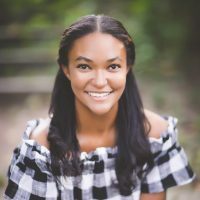 Bailey Jackson wants to inspire others to adopt a healthier lifestyle by launching her own food blog and upcoming electronic cookbook. “About two years ago, my sophomore year of high school, I kind of decided that I was going to change the way I ate, the way I exercised and just try to be a healthier version of myself,” said Jackson, a Carmel resident who graduated from Brebeuf Jesuit Preparatory School. The 18-year-old said she first started running and then cut out desserts. She lost 40 pounds by finding healthier options and eating smaller portions. She said until her sophomore year of high school, she was simply satisfying her cravings and not eating vegetables. To make sure she was eating a well-balanced diet, she began the time-consuming process of tracking her macros. To save time, she began photographing her meals, which led to her passion for food photography and her Bailey’s Food Diary Instagram page. A self-described dessert person, she said she now satisfies her sweet tooth by switching out some of her favorites for healthier options, like pancakes for 90-calorie Kodak pancakes or switching brownies for avocado or flaxseed pancakes. Her Instagram features recipes for homemade coconut mango yogurt, breakfast tacos with almond flour tortillas and beet root-crust pizza. She said she learned to cook from her mother and paternal grandmother and by watching The Food Network growing up. She said she loves when fans approach her about recipes they have tried or how they have been inspired to eat healthier by her blog. “It’s a great feeling to know that I’ve impacted someone’s life in a positive way,” she said. Jackson said she eliminated cake from her diet and doesn’t eat beef or pork. Her favorites meals include Buddha bowls with arugula or spinach, quinoa or brown rice and fresh vegetables with sauce. She said she also loves roasted chickpeas with a lemon tahini dressing. Jackson said her healthy lifestyle has improved her energy levels and helped her feel more positive and encouraged her to try new recipes, places and vegetables. Her local favorite meals include the Green Goddess salad from Café Patachou or small-plate options from Divvy. Jackson is a freshman at Indiana University majoring in marketing with a minor in nutrition. Her electronic cookbook will soon be available on her Instagram page. She said she also draws inspirations from other Instagram food bloggers, including @thefreshscoop and @rachelgoodeats. To see the latest recipes from Bailey’s Food blog, follow @bailsfooddiary on Instagram.